In the good old days when I was growing up in the India of the 70s and the 80s, we had very few career choices. You either chose science and became a doctor or an engineer, or took commerce and became an MBA, a CA or a banker. I don’t remember any of us bemoaning the lack of choices – most likely because there weren’t any, but also maybe we were too young and un-exposed to really know what we wanted? Fast forward to our children’s generation, where they are faced with a bewildering number of choices. And Indian universities are still a little behind their western counterparts – here, the enormous range of courses a kid can study in college, and the ability to mix and match courses to create a unique degree of your own, is mind-boggling. As my son gets closer to going off to college, the brochures landing in my mailbox make my mouth salivate – wow! this college allows you to mix a minor in liberal arts with a major in engineering! That college has a wonderful co-op program, that helps you work and study from the second year itself! But while I am drooling over these options, I see the opposite reaction in my son, and his many other friends. Faced with so much choice, they are bewildered and confused and don’t know what to choose. So in some ways they are on the other end of the spectrum from their parents – we had so few choices and they have so many – but on the other hand, it is the same conundrum – are the kids too young to be making career choices at this age? There are various studies showing that too much choice confuses the consumer. One of the best books I have read is The Art of Choosing, by Sheena Iyengar. Her research shows that we can handle more than a few choices, but an overabundance can paralyze us. So, what can we as parents do? For one thing, along with my son, I am doing detailed research on the various courses available, and how they will fit in with my child’s interests and abilities. So much has changed between our generation and our children’s that it is important we find out as much as we can about the various options. At the same time, education has become expensive, and the world intensely competitive, so it is also important to find out the career prospects and employability of these courses – this is something I find kids are too young to have a good perspective about. And again, because you as the parent know your child so well, it is important to ask the right questions to understand why your child is interested in a course – is it really his interest, or is it because all his friends are talking about it? As parents, there is a strong a role we play in our children’s career choices, and it is important that we play it well. For more details on this, do our read the article, “A Parent’s Role in Career Choices,’ in our latest issue of ParentEdge. You will learn a lot! This blog has been reposted with permission. 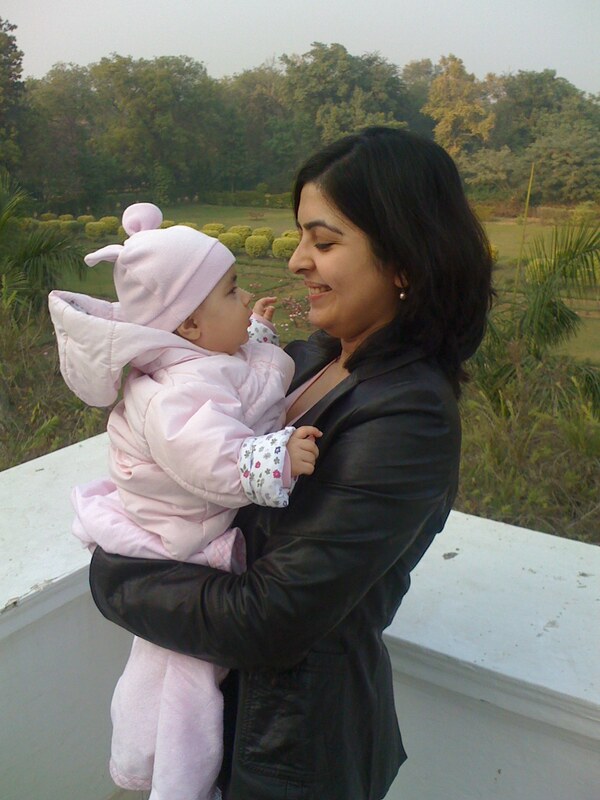 Written by Gayatri Kulkarni for Parent Edge (http://parentedge.in).